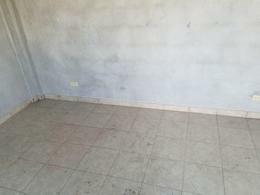 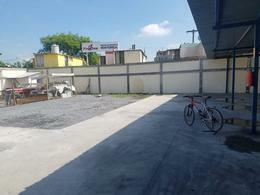 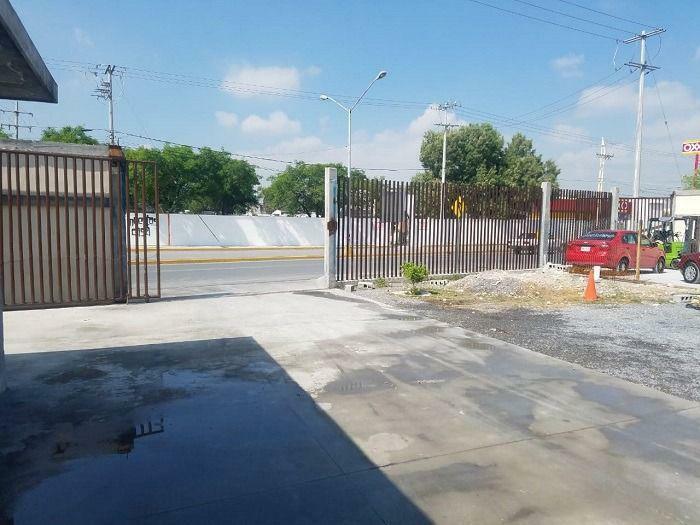 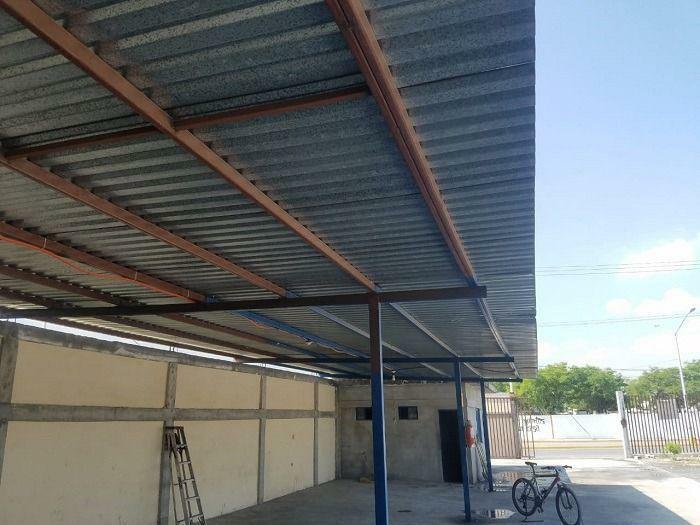 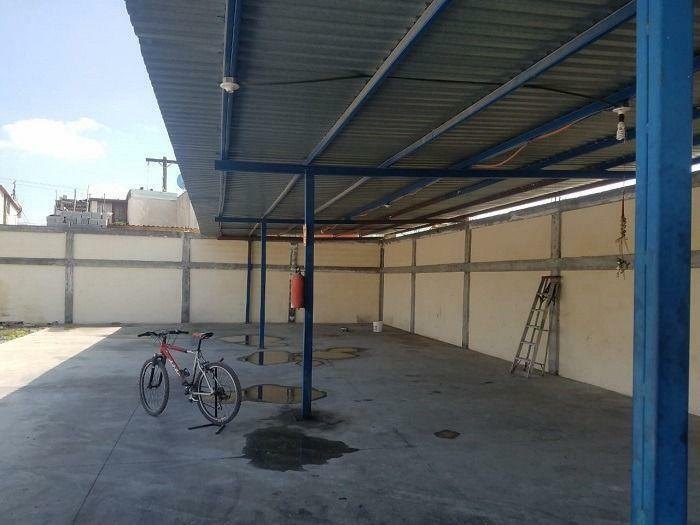 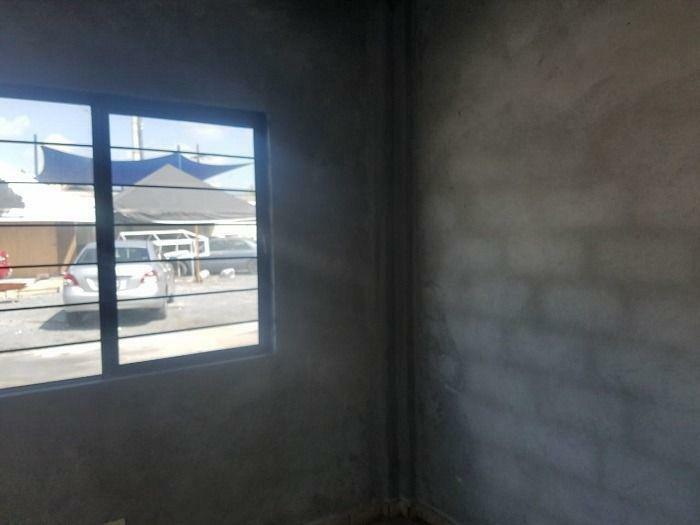 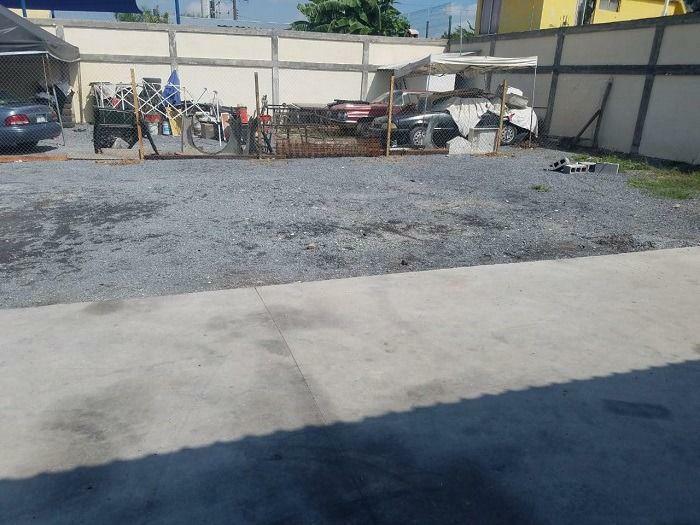 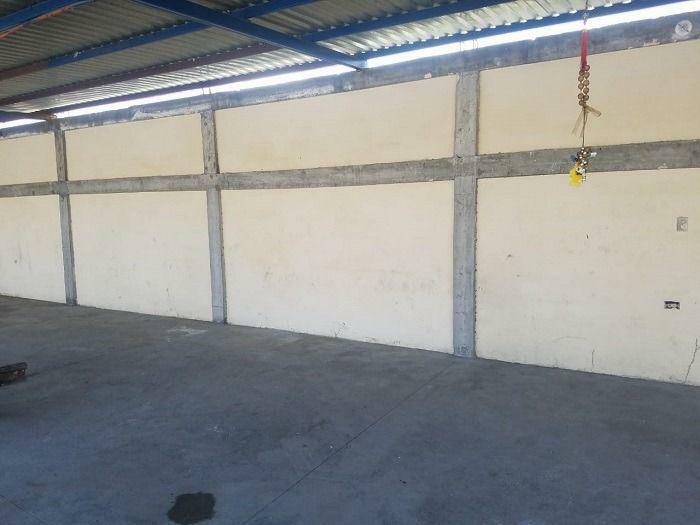 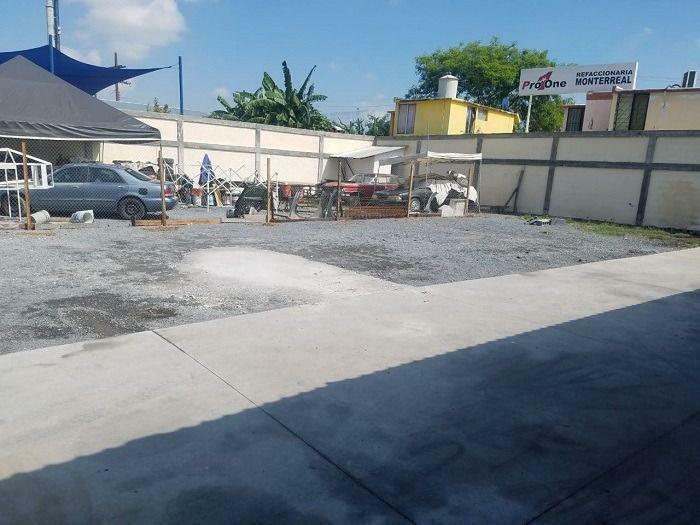 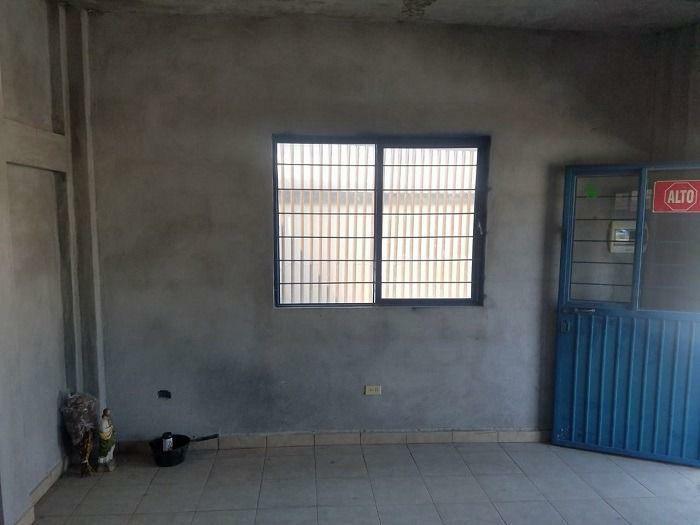 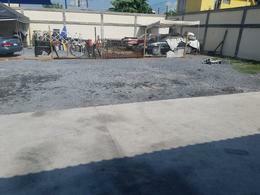 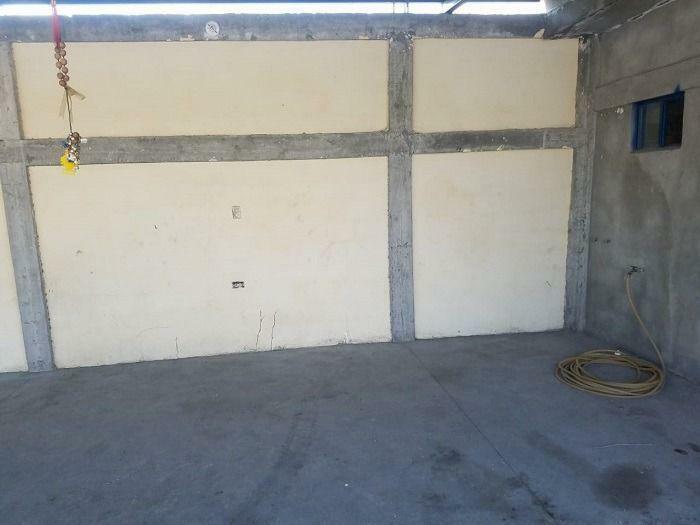 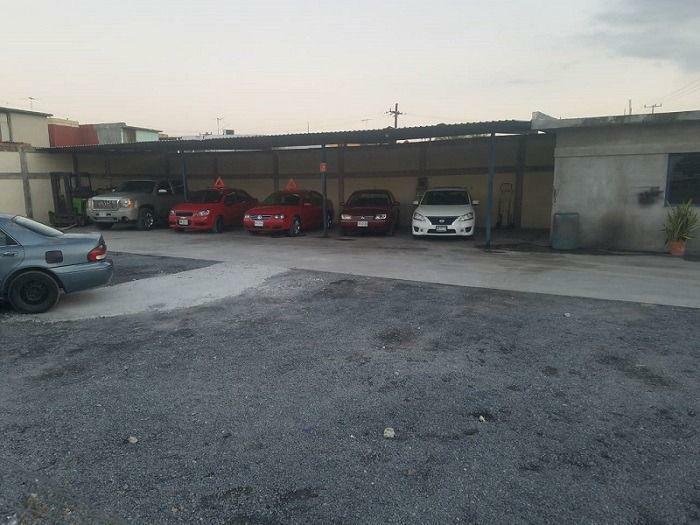 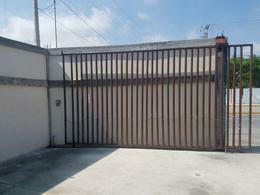 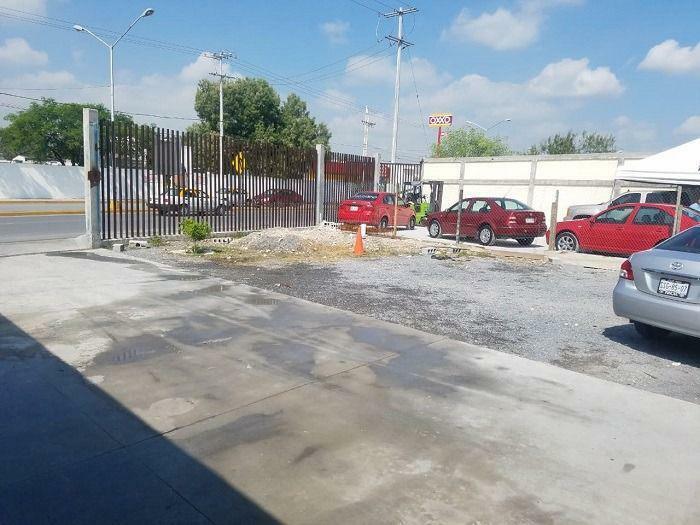 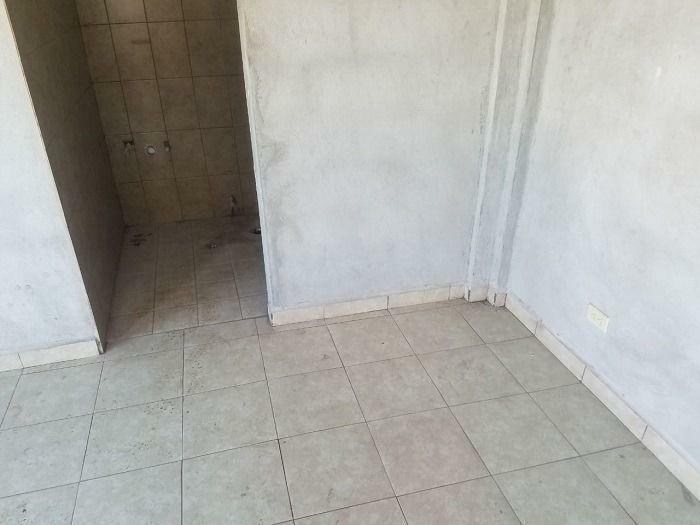 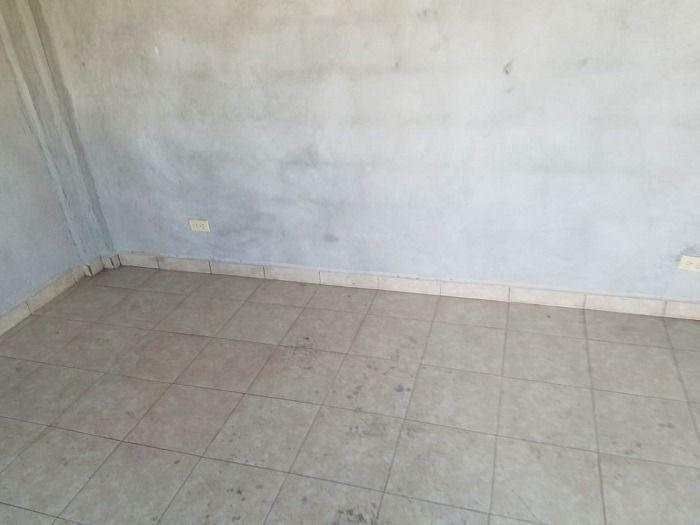 TERRENO COMERCIAL EN VENTA EN AVENIDA PRINCIPAL EN ESCOBEDO NUEVO LEON. 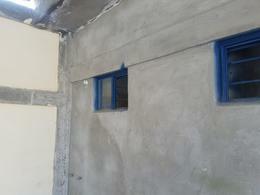 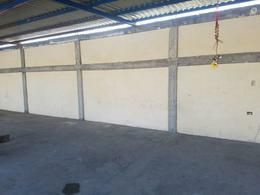 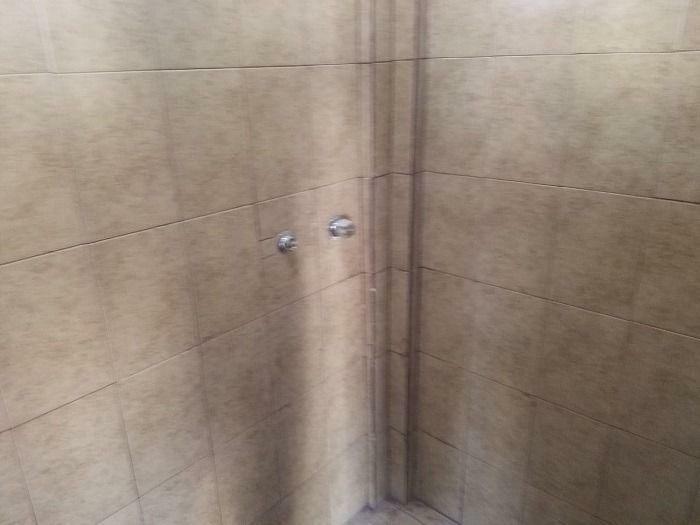 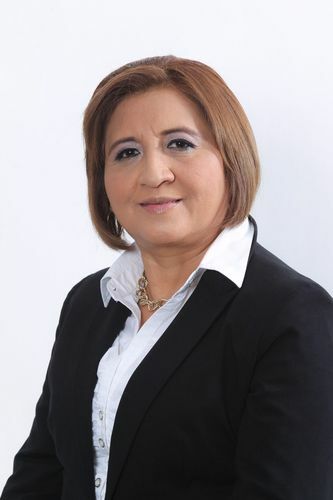 (ACTUALMENTE CON GIRO TALLER DE SUSPENCIÓN Y DE ENDEREZADO Y PINTURA CON BARDA PERIMETRAL). * EXCELENTE UBICACIÓN MUY CERCA A ZONA INDUSTRIAL. INFORMES EN PLANEN LUXURY AL 818005632, 1934-8920 Y CON REBECA ARANDA AL 044-811-611-9510.